If you have a child whose birthday falls anywhere from January – July, then you are sure to be wondering when the best time to send them to school is. Here are some tips on how to make the right decision for your child. My oldest daughter is a February baby so you can bet by this time a couple of years ago I was starting to panic and wonder if I had made the right decision to send her off to kindergarten just before her 5th birthday. If you are struggling to make the decision, here are some things that I learned from the decision making process and hindsight. This statement sounds so obvious – but forget academics and forget their age and think about whether or not they will be ready for a full school day, five days a week. How independent is your child? Can they toilet themselves completely (i.e. wiping, flushing, washing hands and minimal to no accidents). The first two terms of kindy for us there were plenty of kids who had toilet accidents because it’s the first time that the toilet isn’t in an adjoining room to the classroom. Does your child still need big naps in the middle of the day? A full school day is completely exhausting for the little ones and it’s actually not unheard of for kids to just fall asleep on the floor in the middle of class. Do they follow instructions well? Have a good attention span? They are going to go from having a couple of adults supervising them to one classroom teacher who will be talking to up to 30 kids at once. 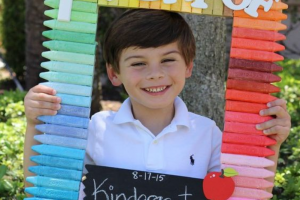 If you are considering whether or not to attend school next year or hold off, ask yourself if you think that your child will cope with the structure of a classroom – that is going to be more important than whether or not they know how to count or read. This is why there is no black and white rule or answer on the question of whether or not to send your child to school based on their birthdate. 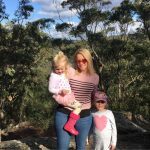 Some kids might be ready to go the year they’re turning 5 whilst others can benefit from an extra year at home and start the year they turn 6. 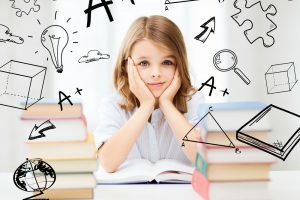 My daughter is in Year 1 now and I still worry sometimes that she’s one of the youngest in her year at school, but then you talk to other parents and realise every child and every parent has something they need to focus on and in fact the age hasn’t ever been the reason for any of our concerns. But ultimately when I see her among her peers, I can see she is in the right grade and I can’t imagine her being in kindy now. 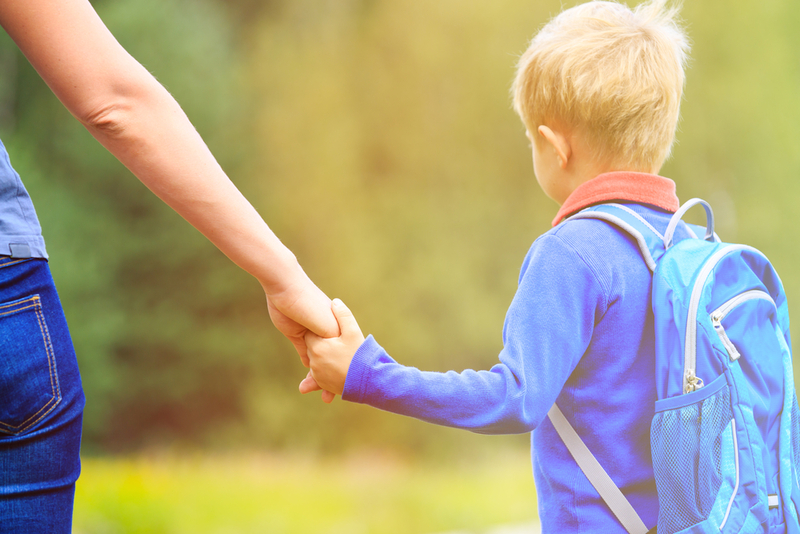 You might have two or more kids that fall in the same category, and you might make completely different decisions for them as to when they should start school. Make the choice based on that individual child and their ability to cope in a classroom. Take advice from their pre-school or daycare teachers and be confident with whatever you decide. Some kids are really bright – they can count before they’re out of nappies, they can read, their language is exceptional. Does that make them ready for school? Not necessarily. Focus your decision more on their social awareness and readiness. Some kids can be the absolute geniuses in the year but still getting average marks on their report card for other criteria such as focus in class, engagement in activities, willingness to participate in group activities, the list goes on. I was shocked when my daughter who takes dance lessons and piano lessons got B’s and C’s for those subjects at school – but then I realised after parent teacher interviews that meant that she was meeting the requirements of the curriculum and participating. 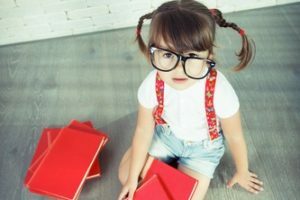 The other logical thought that might cross your mind is if you hold your child back and let them start when they’re 6, they will be further ahead academically. Their age doesn’t factor much into their academic abilities so wipe this thought from your mind. Each child learns at their own pace and they are gifted in different areas of the curriculum. One child might really thrive in Science while the other is blitzing Art. This is where you as the parent will know what’s best. Does their gender matter when making this decision? Generally speaking you’ll hear people saying girls are okay to go to school earlier and it’s better to hold boys back. But the reason for this is the readiness I mentioned right back at the beginning. Girls are typically more socially aware and display the readiness factors earlier, but you might have a young man who is also ‘ready’ for big school. Rather than applying the gender + age rule, seek advice from your child’s current carers or educators. They see them in the context of a classroom, interacting with peers. They will give you the confidence you need to make the right decision. I’m thinking of starting my child and then moving them to another school and repeating kindergarten. This is a common thread we have seen parents discussing in online forums, particularly if their child is in NSW where the state government laws state that you can enrol your child in Kindergarten the year they turn 5 if they turn 5 before July 31, however they must be enrolled by their sixth birthday. It’s understandable that doing this would seem like a good idea because it’s giving them that sense of ‘school readiness’ for the REAL year they start school, plus it’s free as opposed to enrolling them in daycare which is really expensive. But repeating children isn’t greatly encouraged anymore. Research shows that children progress at the same academic rate – holding them back doesn’t mean they will all of a sudden shoot to the top of the class. They will literally be learning the same stuff over again. Repeating a grade can also have a social and emotional impact on the child, making them believe they weren’t good enough to go to Year 1 like the rest of their peers. Moving schools can also be an unsettling time for young children. They spend the entire year getting used to the school’s systems, teachers, making new friends, and then they have to put all of that behind them and start again the next year. 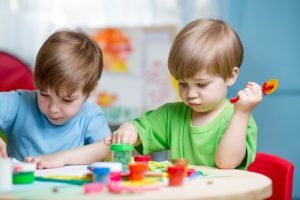 There are other ways to prepare your child for Kindergarten and whilst it may be one more year of daycare or pre-school, enrolling them in the right year makes it worth the wait.